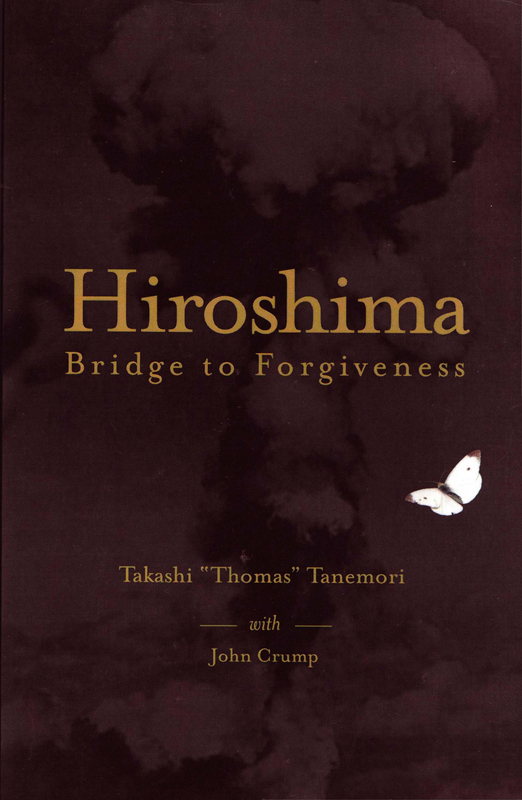 Takashi Tanemori, survivor of the 1945 nuclear attack on Hiroshima, Japan, and long-time peace activist, will be present during a reading of his memoir, Hiroshima: Bridge to Forgiveness. 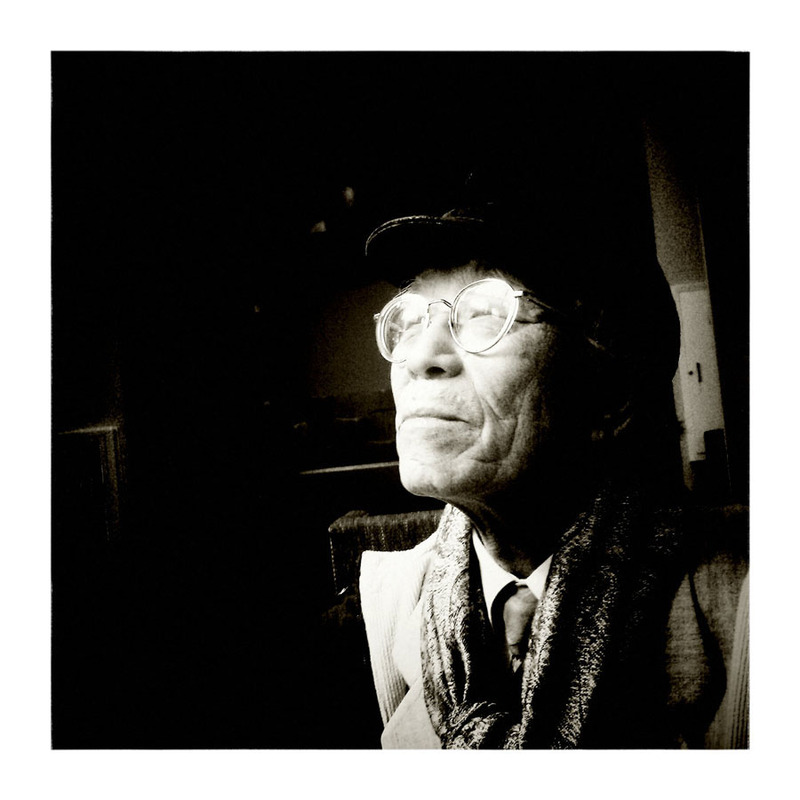 Losing both parents and two sisters to the atomic blast and its aftereffects, Tanemori became an Oyanashigo – a street urchin – who struggled to stay alive by searching waste sites and garbage cans for food in the ashes of postwar Japan. At the age of 18, he emigrated to the United States, becoming a laborer in the agricultural fields of Fresno. Currently a Berkeley resident, Takashi’s road to forgiveness spans decades of life experience, forging the bitterness of revenge into a devotion to peace and harmony. Founder of the Silkworm Peace Institute, a nonprofit organization dedicated to international peace, Takashi shares his life story through speaking engagements, conflict resolution seminars, workshops on The Seven Codes of the Samurai (“Peace through Forgiveness”), his writing and artwork. Elizabeth Weinberg, John Crump and David Duckworth will read excerpts from Hiroshima: Bridge to Forgiveness. Takashi Tanemori will speak on exercising forgiveness and achieving peace. Elizabeth Weinberg is the Executive Director of Silkworm Peace Institute. John Crump is co-author of Hiroshima: Bridge to Forgiveness. With an active interest in history, Hiroshima was his first book effort. Recently, he co-authored Thunderbolts of the Hell Hawks, about pilots of the 365th Fighter Group in WWII. David Duckworth is an artist, cultural historian, and lecturer on World War II era material culture.